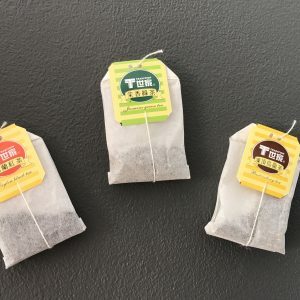 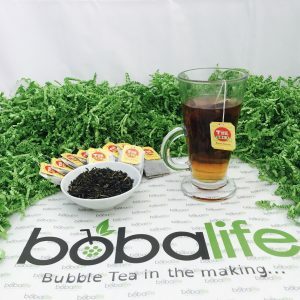 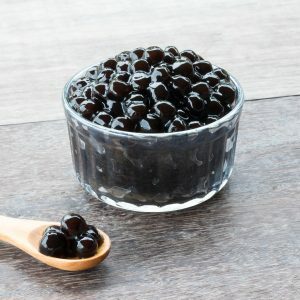 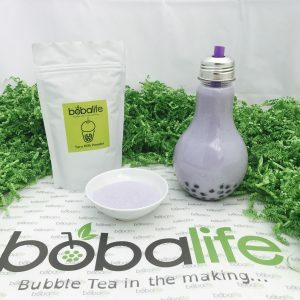 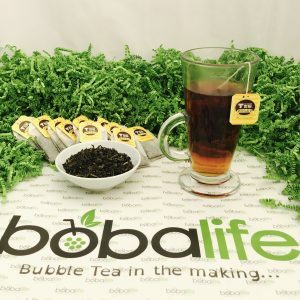 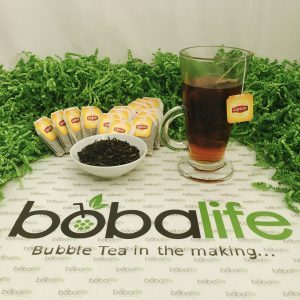 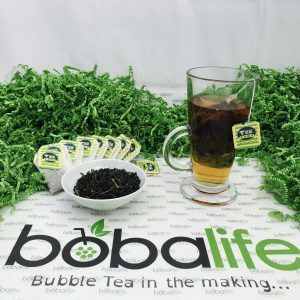 Boba Life is a purveyor of all things bubble tea and has now brought to market the new range of Bubblzz. 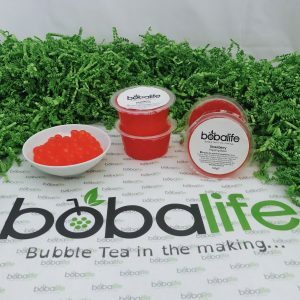 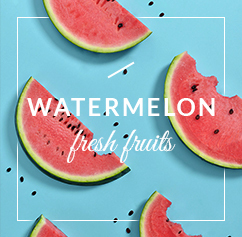 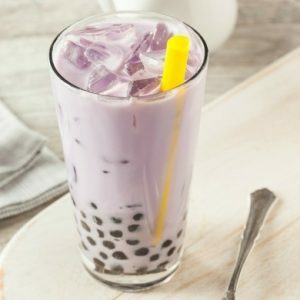 Bubblzz are new fruit infused soft edible bubbles that that been expertly paired with the most popular alcoholic drink and cocktails. 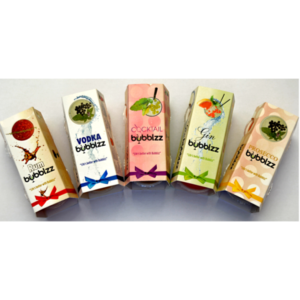 The new range of Bubblzz has 4 wonderful flavours in each pack have been expertly paired with Gin, Vodka, Rum, Prosecco and the most popular cocktails of the day.